Please Protect our Beaches and Oceans! Working to protect our oceans and beaches. Use your time and talents to help protect our beaches and care for our oceans. We are thinkers. Together we can educate others and help protect our beaches and oceans. 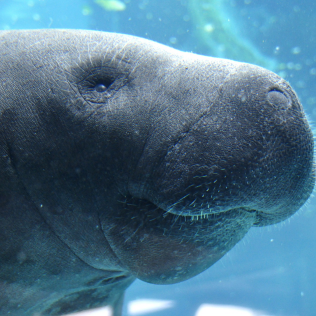 Ocean animals are in danger and it's up to us to help them. 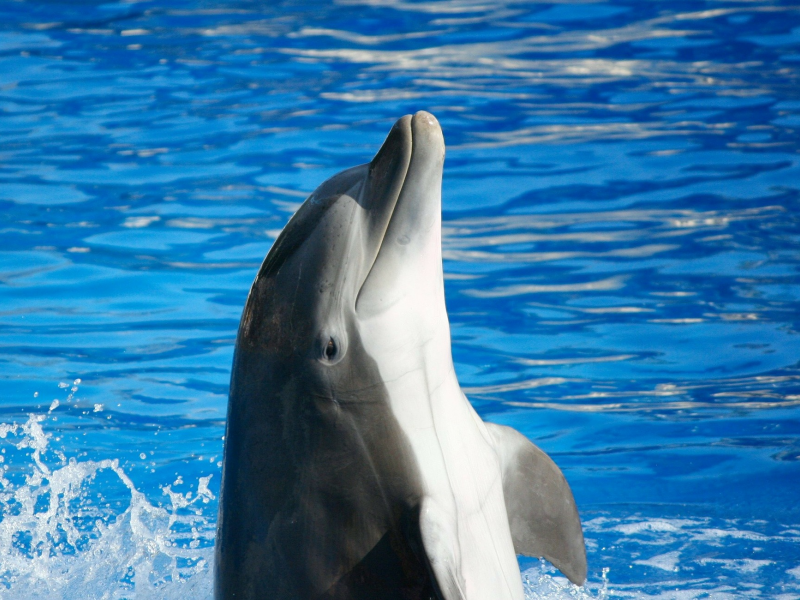 Please join in protecting them so we can all enjoy our oceans and beaches for years to come. There are new ideas and solutions everyday! Actions you can take - Get Involved! I dream of trash free seas, of protecting the sea life in the ocean that for years has given me pleasure and taught me so much. We can restore our beaches and oceans, it just takes a little bit of time to ensure that we can all enjoy this beautiful resources that we have. Working to find solutions for saving our Sea Life. 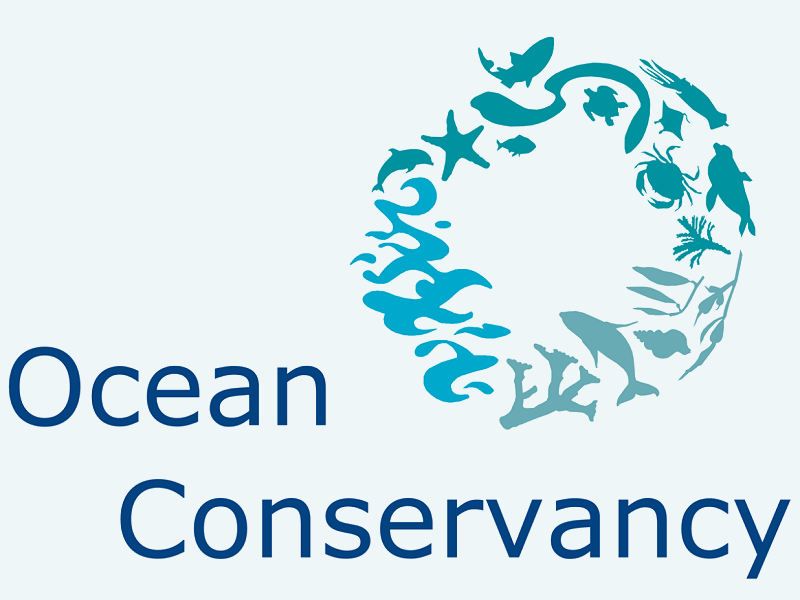 Many organizations are working now to save our sea life. Research and science based solutions are being used to tackle the biggest threats to your oceans. Let's keep our Oceans healthy! Research, research, research, you will lean so much! Question, listen, learn, and love the ocean. 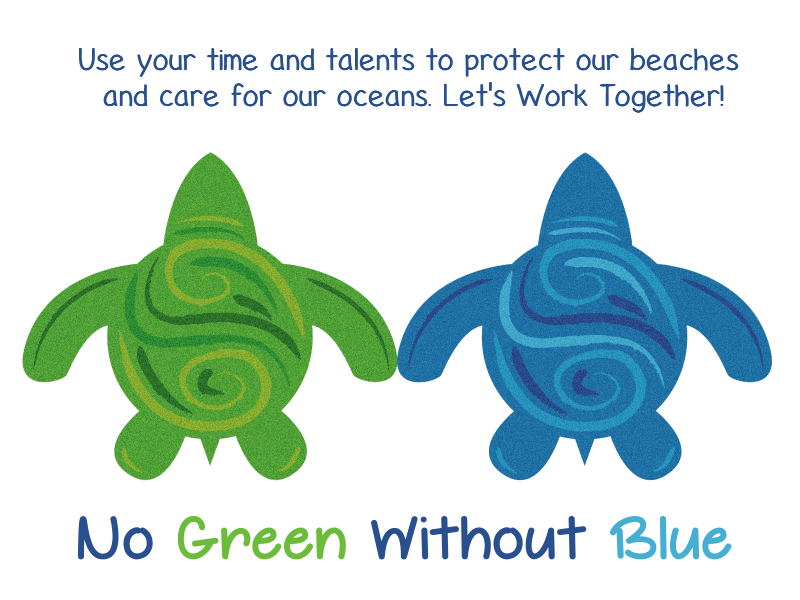 #nogreenwithoutblue, #oceanconservation #beach #ocean #dolphins #seaturtles. We work hard to protect our "Beaches & Oceans!" This could be you! Please be a Beach Ambassador and protect our way of life. I love the ocean and hope you do too. Please protect it. We do what we love and you should too! 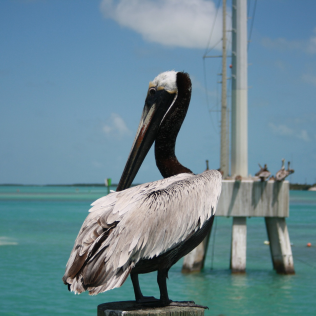 Below are some great organizations that are the heart and soul of conservation. You can help too, it just takes everyone to do one small thing to help and before you know it we are making a difference! 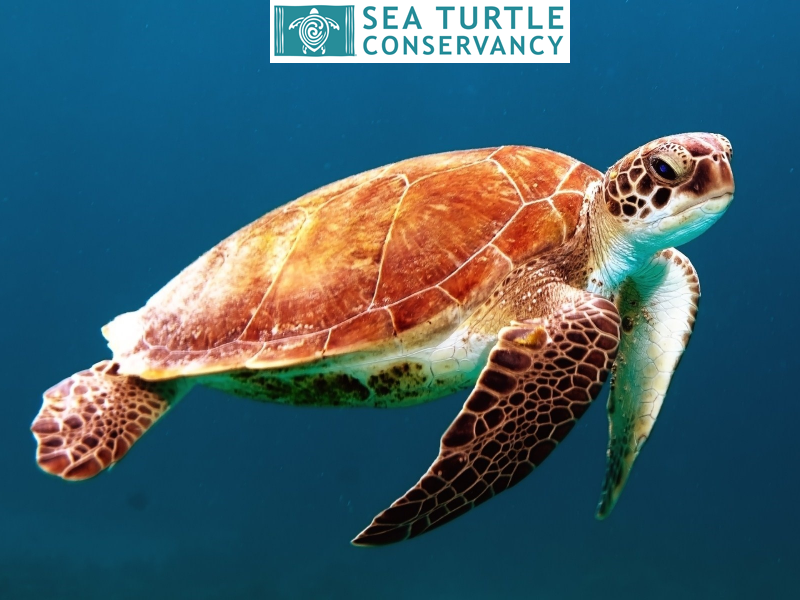 The Sea Turtle Conservancy, formerly known as the Caribbean Conservation Corporation, is the world's oldest sea turtle research and conservation group. 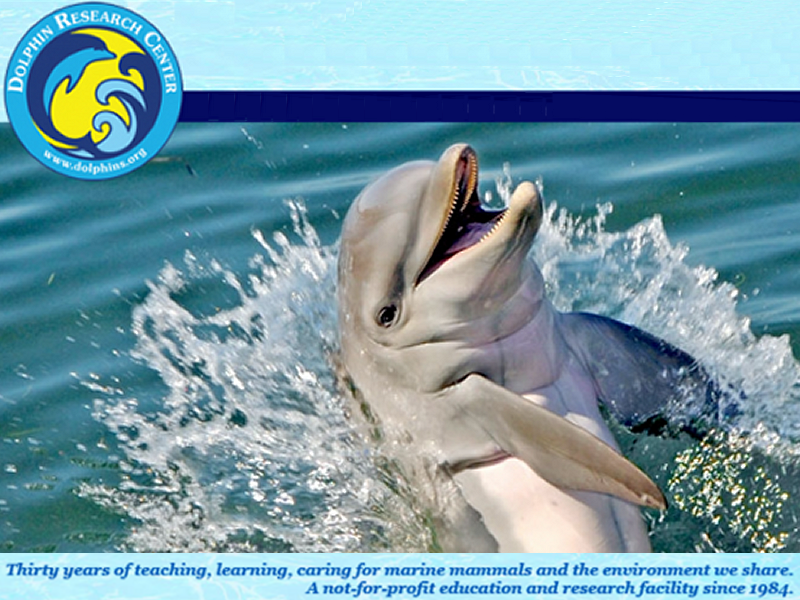 Thirty years of teaching, learning, caring for marine mammals and the environment we share. A not-for-profit education and research facility since 1984. 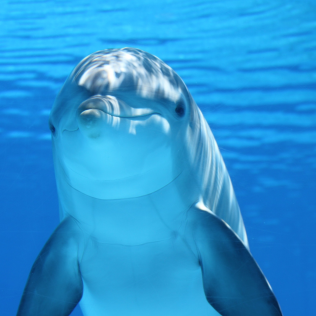 Dolphin SMART is a partnership program developed by NOAA's Office and NM Fisheries Service, the Whale and Dolphin Conservation, and the Dolphin Ecology Project. 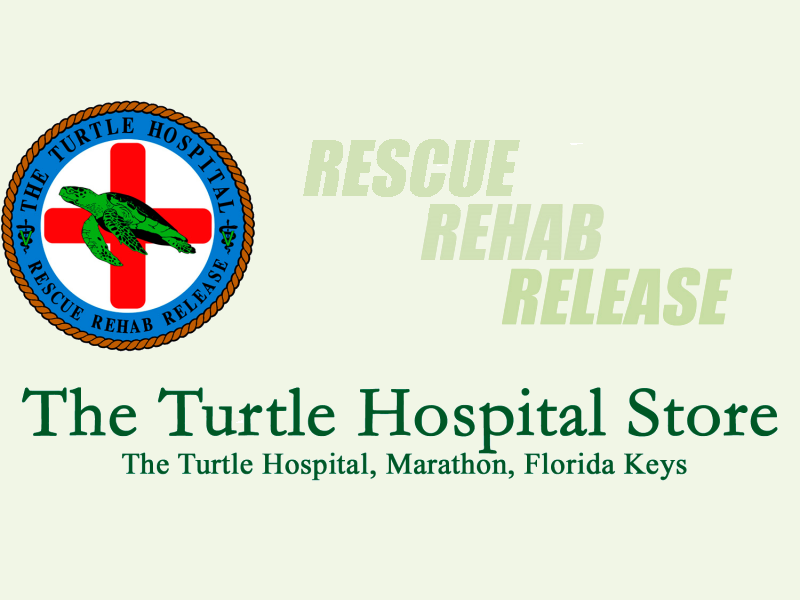 The Turtle Hospital opened its doors 1986. They rehab, research and release injured sea turtles and return them to their natural habitat along with educational programs. Working to protect the ocean from today’s greatest global challenges. Creating science-based solutions for a healthy ocean and the wildlife and communities that depend on it. I started this site because of my love for the beaches and oceans. Use your time and talents to protect our beaches and care for our oceans. Let's Work Together! 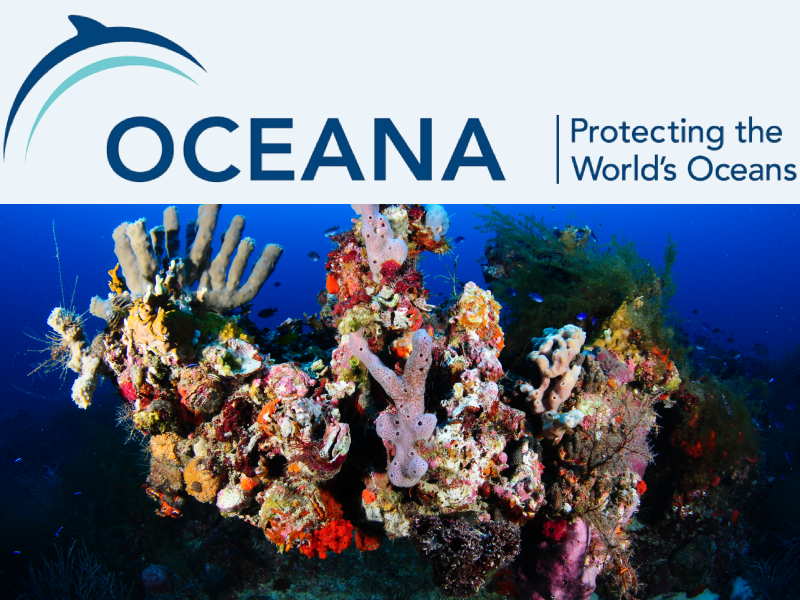 Oceana was established in 2001 by a group of leading foundations — The Pew Charitable Trusts, Oak Foundation, Marisla Foundation and the Rockefeller Brothers Fund. This could you Every little bit helps. 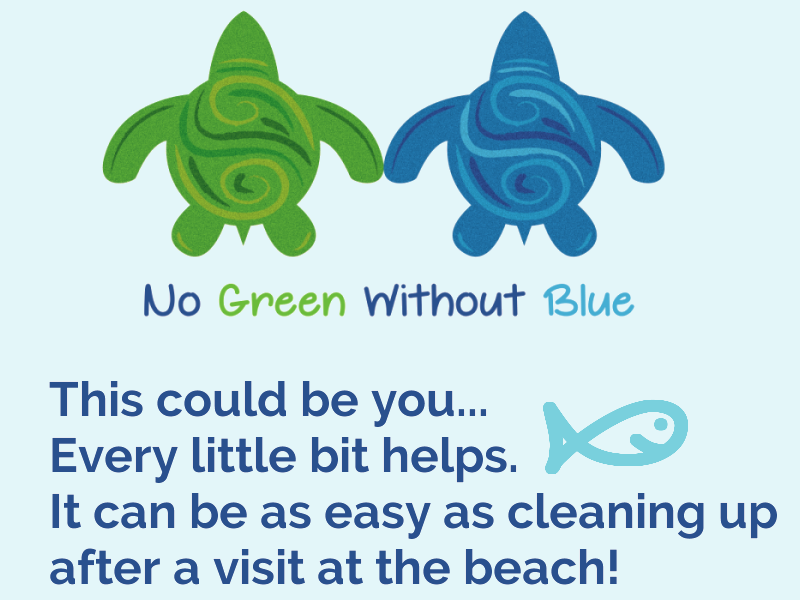 It can be as easy as cleaning up after a visit to the beach! Please keep Daniel, Pete and Marty's Home Clean! There is no Green without Blue. Working to Protect our Oceans and Beaches #NoGeenWithoutBlue. The ocean is our life support! 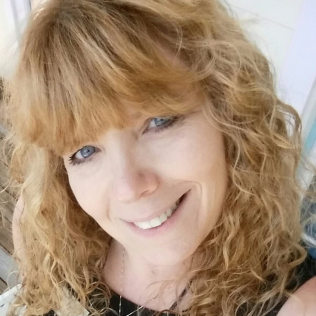 Copyright © 2015-2017 No Green Without Blue | Site Developed and Designed by FRANCINE.